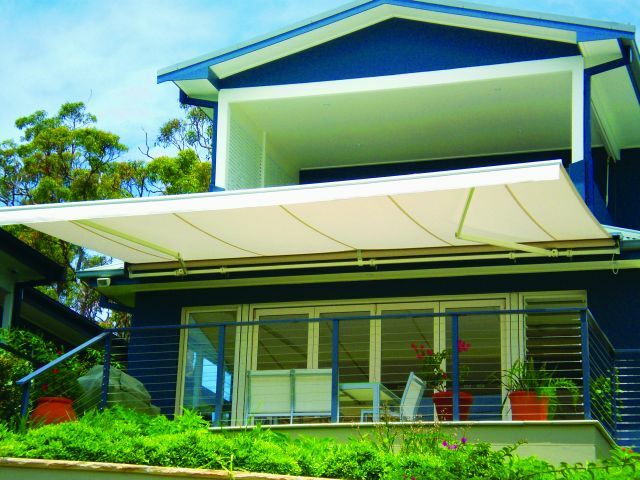 ''Enhance your lifestyle and protect your home with a stylish and functional awning." The correct awning installed over your window can have a huge impact on reducing the heat and glare transmitting into your home. Reducing glare and harmful UV rays entering your home increases the comfort level of your living areas whilst also providing protection for your interior furnishings. Awnings can improve the energy efficiency of your home, provide a privacy screen and add a stylish and appealing finish to the exterior appearance of your home. Folding Arm awnings that can extend out from your roof line over the patio or deck will expand your living areas and allow you to enjoy the benefits of being in the outdoors whilst protected from the weather. Easily retractable, this awning is perfect for when you don't desire a permanent fixed roof over those outdoor areas. Choose from a vast range of fabrics including blockout, light filter and woven mesh styles. There are fabrics that will provide shade control and glare reduction but still maintain the view and light and others that will provide a high level of sun and light block. All fabrics are designed for our harsh climate and are treated to be mould and mildew resistant and stain repellent. 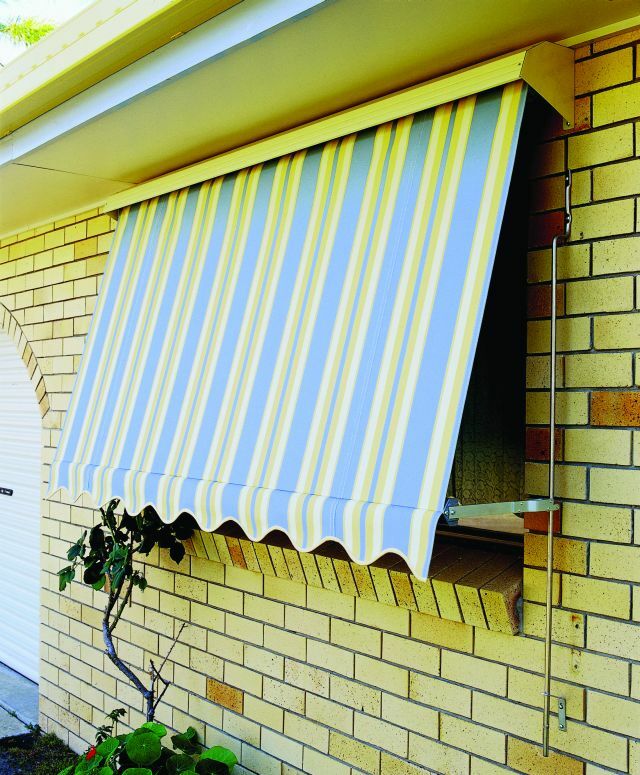 So enhance your lifestyle, expand your living space and protect your home, with a fabric awning.